Free Shipping Included! 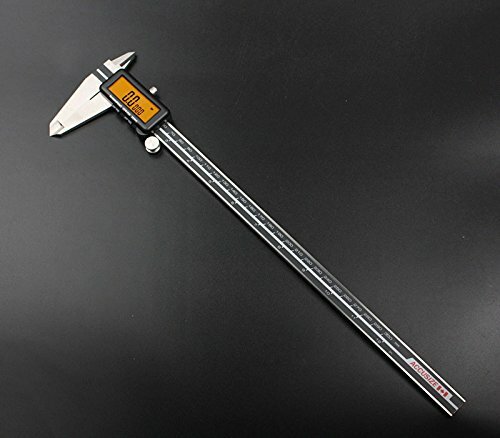 AccusizeTools - 12'' Full Screen Yellow LCD Electronic Digital Caliper, Metric/Inch/Fractional, Professional Quality, 1/128'', 1110-1838 by Accusize Industrial Tools at The Native People. MPN: 1110-1838. Hurry! Limited time offer. Offer valid only while supplies last.